Scientists may have been focusing on the wrong organ. In the many studies that seek to decode the mystery that is Parkinson’s disease, scientists have confined their search to the brain. However, new research suggests that the neurodegenerative disease may actually originate in the gut. The study is detailed in the journal Cell. Researchers have noticed that people with Parkinson’s often report constipation, as well as other digestive problems, up to ten years before tremors (the usual symptoms of Parkinson’s) cropped up. The study attributed a microbe in the gut to protein mutations in the brain known to cause Parkinson’s. Mice bred to develop Parkinson’s were put in cages that were either sterile or non-sterile. The mice in the germ-free cages manifested less motor degeneration, and their brains had reduced tangling of the protein α-synuclein. They had “almost normal performance” in motor tasks. The researchers injected gut bacteria from human Parkinson’s patients into these mice, and they deteriorated quickly. This effect did not occur with bacteria taken from healthy humans. The mice in the normal, non-sterile cages developed the expected symptoms of Parkinson’s. When treated with antibiotics, their symptoms were reduced, suggesting effectiveness in a microbial approach to the disease. 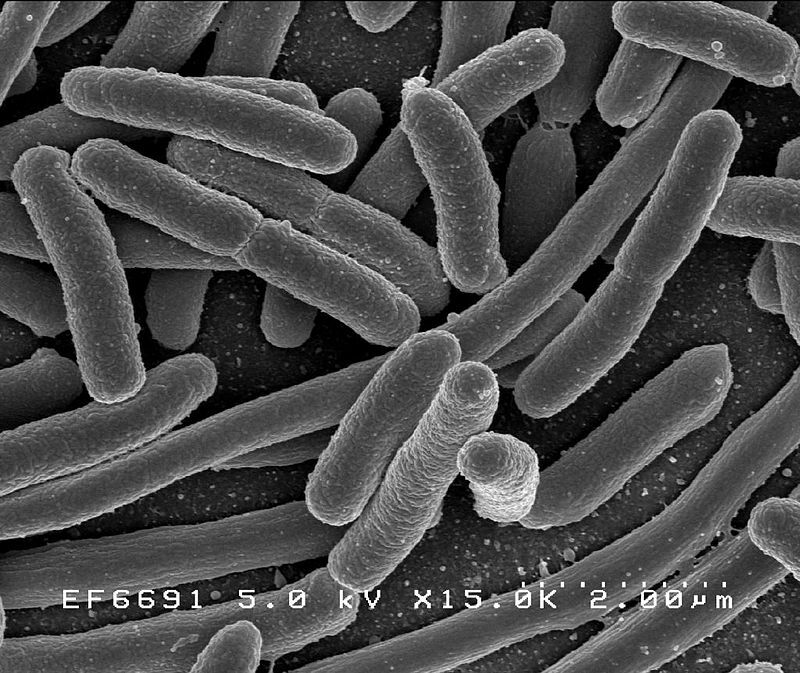 Gut bacteria taken from healthy people didn’t have the same effect. “We have discovered for the first time a biological link between the gut microbiome and Parkinson’s disease,” said Sarkis Mazmanian, lead researcher. Essentially, the scientists think the gut bacteria might be releasing chemicals that over-activate parts of the brain, leading to damage. What’s next for the researchers is to identify specifically which among the cocktail of gut microbiomes is causing the disease. If these certain strains could be identified, scientists could find a way to screen for the disease before symptoms appear and the brain becomes damaged.